Over the last few seasons, it seems that Blizzard has been making a comeback—and a strong one at that. 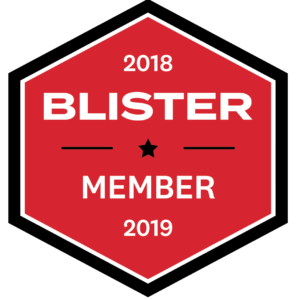 I started seeing their skis regularly a couple of years ago while I was still racing on the East Coast, and began to pay attention when some of the top racers I knew joined their team. 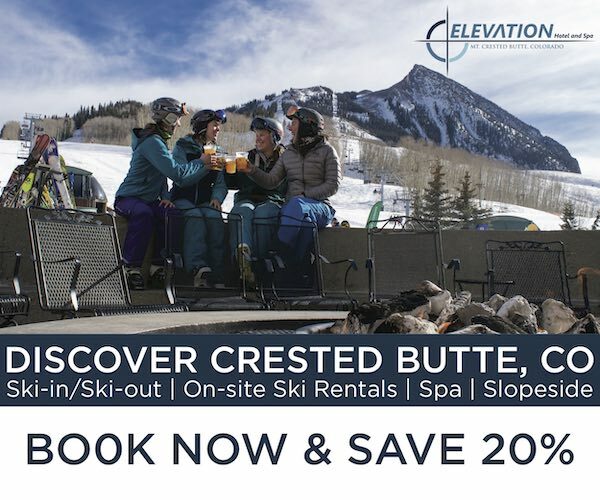 Still, I didn’t realize their growing presence in the free-skiing world until a move out West last year exposed me to the popularity of some of their big-mountain skis, the Cochise in particular. Blizzard suddenly had my full attention, and I was excited to see what they had to offer the ladies. 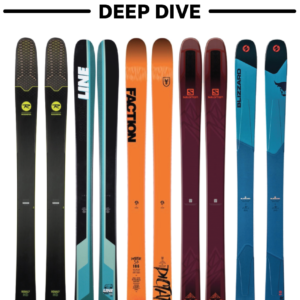 For the 2012-2013 season, Blizzard is adding two new skis to their women’s free-ski line (joining this season’s Black Pearl): the Samba, at 98mm underfoot, and the Dakota, at 108mm underfoot. The Dakota is the female version of the Cochise. 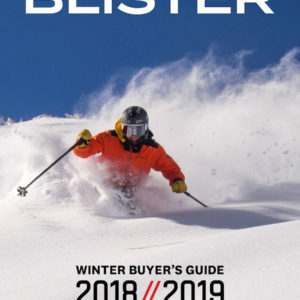 While many women’s skis are slimmed down and softened up compared to their male counterparts, the Dakota and Cochise are very similar, making the Dakota one of the burliest women’s skis available. The skis have only a millimeter difference in the tip and tail, and a slightly different core. 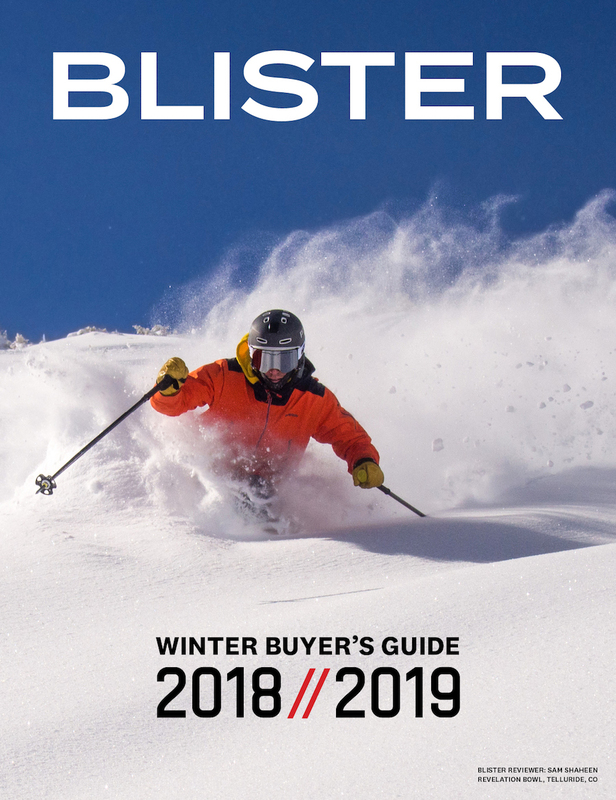 It was interesting to read through Jonathan’s and Will’s reviews of the Cochise because they both mentioned that it is a tricky ski to explain, and that it took some time to understand. I had a somewhat similar experience with the Dakota…. 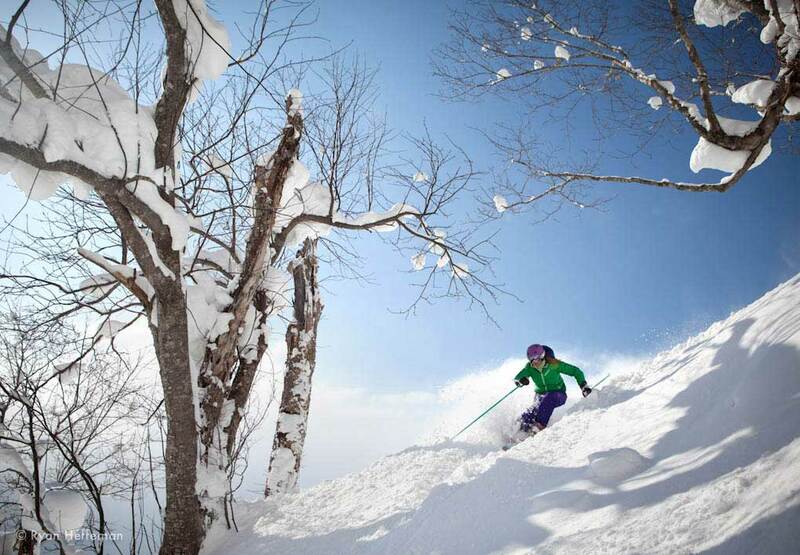 We arrived in Hokkaido, Japan, and right from the start, Niseko delivered. I grabbed the Dakota on our first day, which we spent lapping Superstition in Niseko Village through untracked, knee-deep powder. The Dakota is a fairly heavy ski, especially as far as women’s powder skis go. Its heft is most likely attributable to the ski’s construction of a paulownia and bamboo core, reinforced with two sheets of metal. 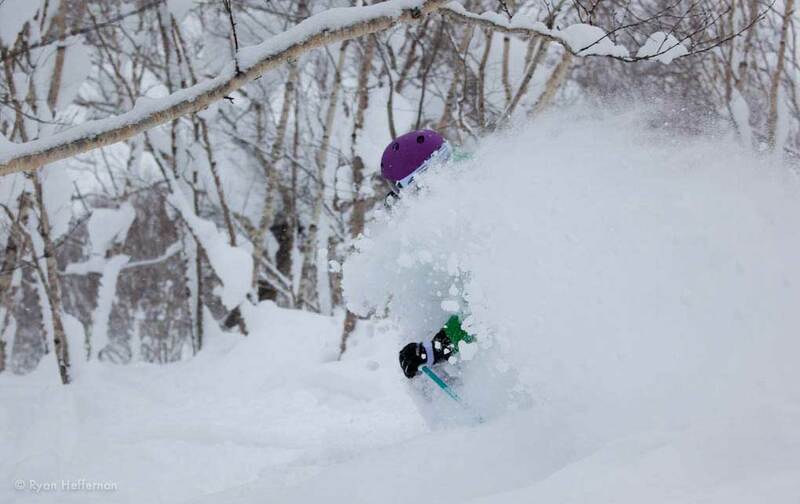 Julia Van Raalte, Misoshiru, Niseko Village. On my first run, as I swung the skis back and forth on the chairlift, I was concerned that they would be too heavy in the light snow. Superstition is a wide, open trail with scattered pockets of tight trees. Instead of opting for a mellow warm-up run, I decided that fast, sweeping powder turns would be more fun, given the near perfect conditions. After the first pitch (and despite my initial concerns), I was impressed by how well the Dakota floated. A ski that feels solid is good, but one that feels lifeless is not. So Blizzard chose to balance the metal sheets of the Dakota with lighter and softer wood in the core to increase the ski’s playfulness and maneuverability. I believe this combination is what made the ski feel initially heavy, but when skiing, I was able to stay close to the surface. The Dakota is flat underfoot with a gradual, reverse camber profile. The ski has a flat tail (not a twinned tail), with a fairly long, very subtle tail rocker, and more pronounced tip rocker. Although the Dakota was fun in powder, it wouldn’t be my first choice on the deepest days. The ski was happiest going straight down the fall line at pretty high speeds, and felt so stable that I enjoyed being able to rip fast turns comfortably. It didn’t have the same surfy feel that wider skis with more tip and tail rocker provide, such as the Black Diamond Element or the Line Pandora. Also, because it isn’t a twin tip, I occasionally felt the tails grab the snow. As I’ve mentioned, the Dakota prefers to be skied fast. I spent a lot of time skiing the trees next to Miharashi, just off the Grand Hirafu Gondola, in both fresh and skied-out conditions. I had a difficult time negotiating through tighter trees, especially at slower speeds. The Dakota is very stiff underfoot and gradually softens toward the tip and tails. And while I say “softens,” I wouldn’t consider them soft. Though the stiffer tips dominated hardpack and variable conditions (which I’ll get to later), they were definitely more work when making smaller-radius turns. Julia Van Raalte, Miharashi, Grand Hirafu. To be fair, the Dakota does not have a lot of sidecut, which is evident in the ski’s preference to make larger turns. Even though it felt like more work to make quick pivot turns, the ski was always responsive enough to throw sideways to scrub speed when necessary.